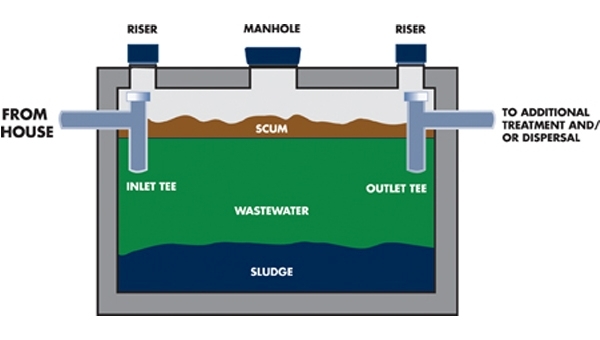 Wall Septic is a family owned and operated full-service contractor providing quality services to residential and commercial clients on Cape Cod and Central Massachusetts since 1943. We do it right !!! All tanks are thoroughly rinsed and cleaned to ensure your systems longevity. OUTLET SANITARY TEES TO BE SURE THEY ARE INTACT AND WORKING PROPERLY.